Welcome to part 2 of our series ‘Snapchat Influencer Q&A’ where you can learn from the masters as we deconstruct the techniques and strategies used by Snapchat influencers. 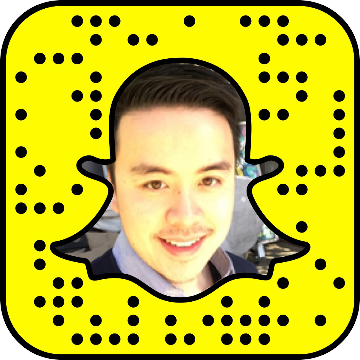 Today, Justin Wu was kind enough to take the time to share his knowledge and experience that he has gained from using Snapchat to grow both his personal brand and his business. Justin is the Founder of Growth.ly, a growth marketing company that is designed to help you get convert more traffic and implement growth systems. He started getting serious about Snapchat earlier this year and he is here today to share the valuable tips he learned along the way. 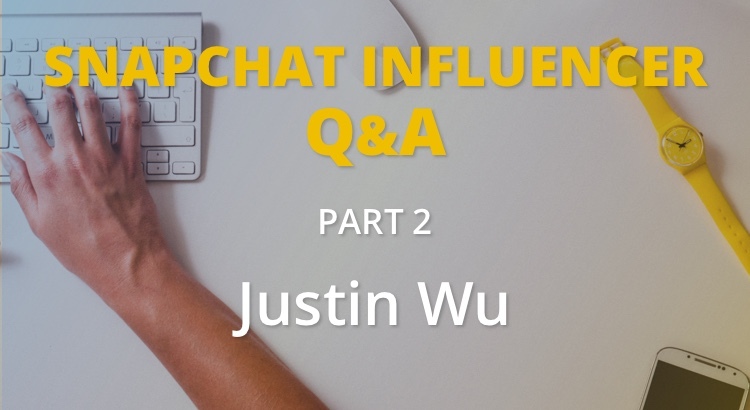 In the interview, Justin shares his thoughts about the future of Snapchat marketing, his tips for becoming a Snapchat influencer, why takeovers are so effective and much more. Hey Justin great to meet you, thanks for taking the time to share your knowledge and tips with us. When did you realize the potential of Snapchat for business and when did you get serious about it? I realized Snapchat was for business when GaryVee pushed it really hard in February this year. Also DJ Khaled was a turning point. He got more people to look at Snapchat, which then brought in celebrities and their fans which helped the app explode in popularity. 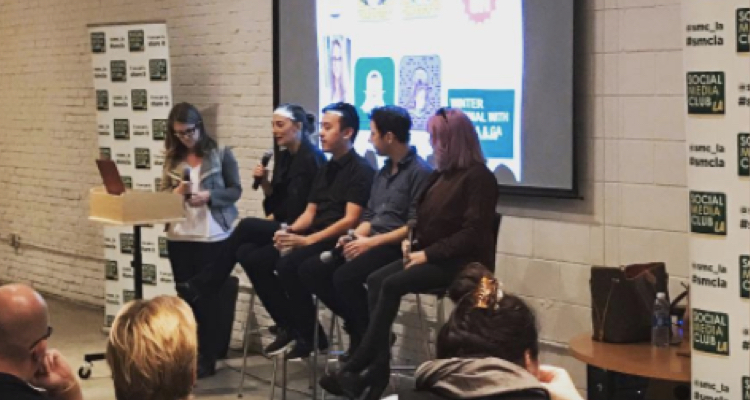 What do you think about the future of the Snapchat as a marketing tool? Snapchat is a strong branding & communication tool. ROI isn’t direct and it takes a lot of work to get it done right. It’s not for every brand or business. It requires a personality and value to add to audiences which weeds a lot of marketers out. A lot of marketers want to grow their Snapchat but find it hard to get in front of the camera. Did you have trouble with this? If so how did you overcome it? Definitely. Hardest thing about Snapchat is that its real. A lot of marketers find this a challenge to create content live. Typical marketers repost, write or edit videos. Its not a medium for everyone because you also have to be what you say — not only regurgitate. Initially it took me 2-3 hours to do a 10-15 min Snapstorm. I’m an introvert and talking to a camera/people is foreign to me. I just decided to overcome it through brute force and by just doing it. I snapped every single day to become better at it. Kept asking for feedback on how I can improve my snaps and speech. 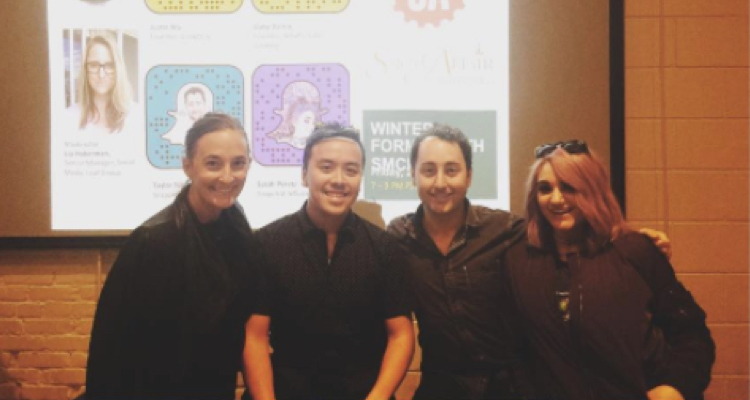 What impact has Snapchat had on your business/personal brand? Before Snapchat I hadn’t really made a big push on my own personal brand. With it, I’ve been able to grow it rapidly because it allows me to point and shoot video very fast. Snapchat is doing what old Twitter use to. I can post what I’m doing and get reactions. I can say that I’m traveling in NYC and meet 8 people from Snapchat. It’s helped me get my message out for people to view. Is Snapchat part of your growth strategy at Growth.ly or are you focusing on using it for your personal brand? Snapchat is a strategy to grow both Growth.ly and my personal brand. The heavy focus is my personal brand, where I can drop daily content and ‘jab‘ people with interesting value snapstorms. Right hooks occasionally come when I want to ask for business. My goal however isn’t really to monetize my Snapchat, but to build up a strong brand and followers first. Those looking to get direct or instant ROI will find it challenging and their content might be too salesy for audiences. For me, I generate revenue outside my own personal brand and so it’s allowed me to be more free on the content instead of treating the content as my main marketing funnel/sales. It’s about building engaged audiences & relationships that I wouldn’t have met otherwise. Business opportunities will come with that. What tips would you give to someone who is just starting to grow their business/personal brand on Snapchat? Figure out your content strategy & calendar. Snapchat takes a lot of time and energy to create. The more prepared you are, then it’ll help you knock snapchat out fast. Another tip is to collaborate. Find those within your space – and reach out to them. If they give you shoutouts or you collaborate a takeover – you both win. I’ve been enjoying your Snapchat takeovers recently. What’s your goal with taking part in account takeovers? I can introduce awesome people to my audience that provide value. Growth: We both trade audiences and grow our following. This is a fast way to gain audiences for each other . Connections with other Influencers: I can start connecting with other influencers and find a common conversation point by trading takeover accounts. I made a connection with some awesome people within the industry because of it. I know that there are others who are ‘big’ on other social platforms. Snapchat is still new and most don’t have large audiences. If I’m large on Snapchat, its easy to connect with another big name trying to make it in SC. It also helps establish social proof. Content Addition: Creating content 7 days a week is tough. Takeovers can help provide interesting content and take a day break for you. While Snapchat is very strong platform, don’t forget about others like Instagram, LinkedIn, YouTube and more. Each channel has it’s strengths and respect each of them to win. Thanks again Justin for taking the time to share your thoughts on Snapchat. 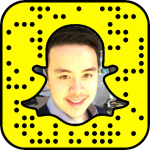 To connect with Justin Wu you can add him on Snapchat @hackapreneur or by scanning the snapcode. Read the first part of the Snapchat Influencer Q&A series with Erica Blair here.